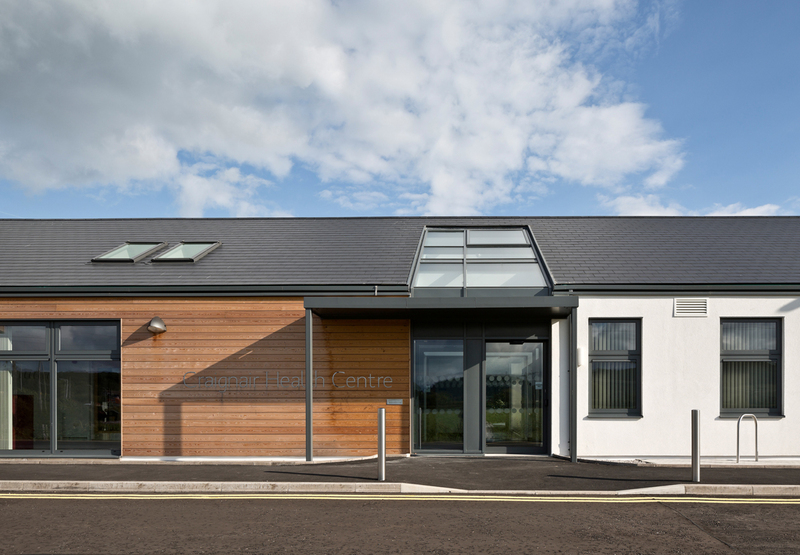 This new health centre for NHS Dumfries and Galloway has eight consulting and clinical rooms for podiatry, orthopaedics, physiotherapy, health visitors, district nurses, midwifery and visiting specialists. 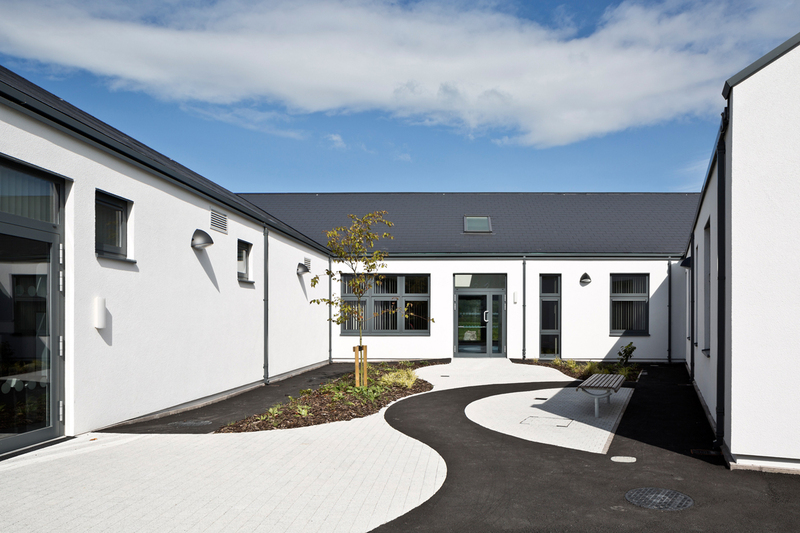 As well as providing new bright and accessible accommodation for health practitioners and support services, the building is designed to maximise access to the community and ensure that it can be used after hours. Double height volumes in the waiting area and community room provide light and airy spaces. Materials have been kept to a simple palette and the building shares the same scale and proportions as its traditional neighbours, while using a contemporary architectural aesthetic. Heating is provided by a wood pellet biomass boiler and LED lighting minimises electricity consumption and future maintenance.